Allways fun to be in the papers. 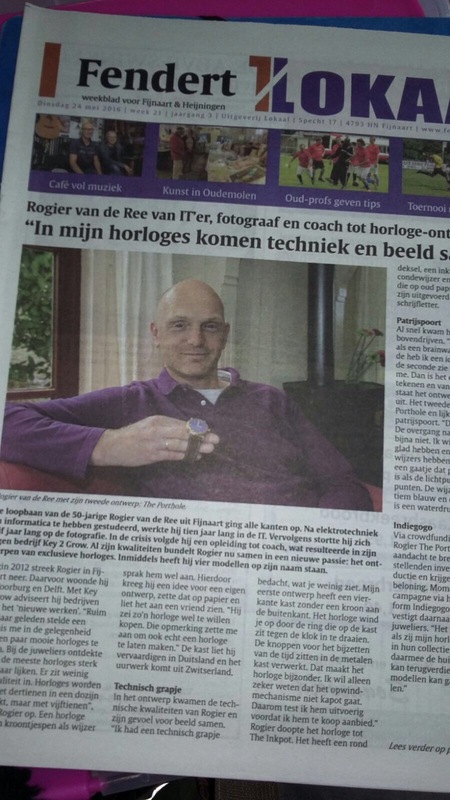 This time in the local newspaper of Fijnaart. Featured on the front page and continues on page 3. Check out the campaign on Indiegogo!